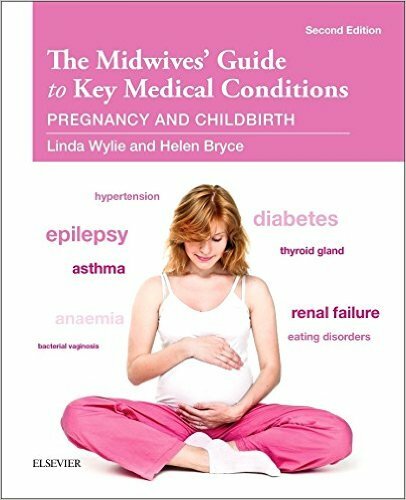 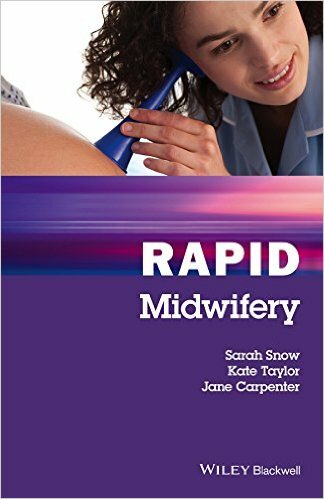 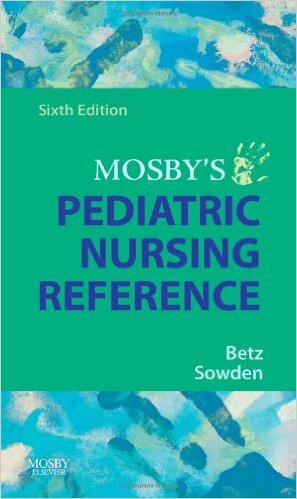 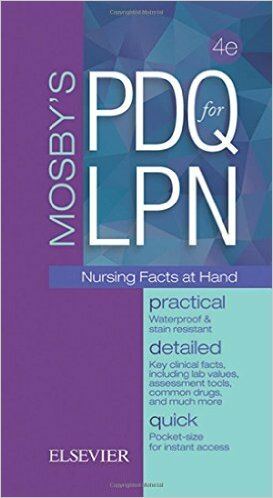 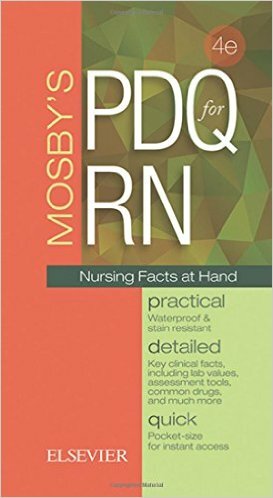 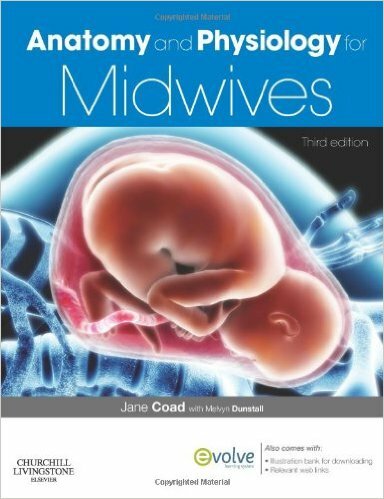 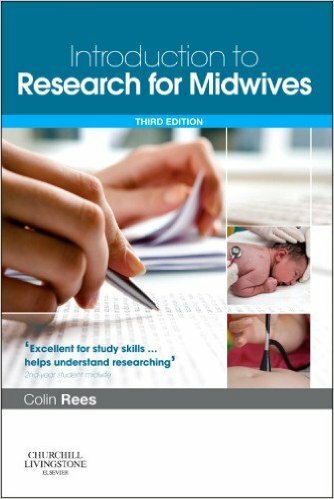 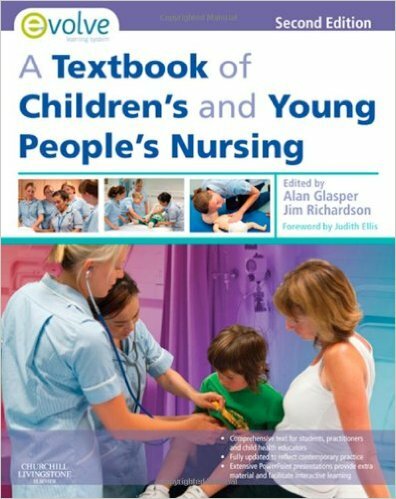 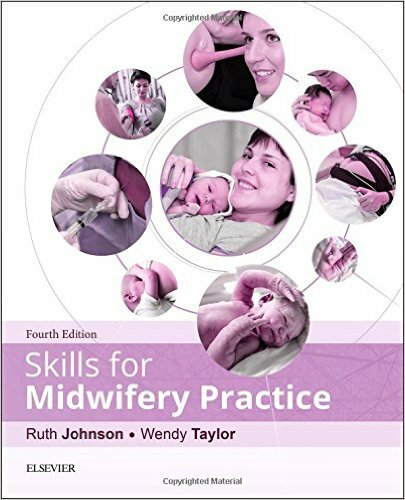 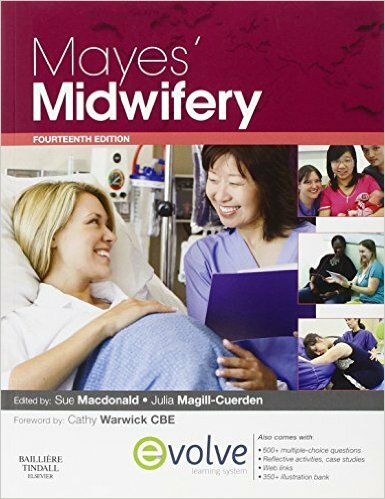 Mayes’ Midwifery, an established key textbook for students and qualified midwives, contains essential knowledge for professional practice. 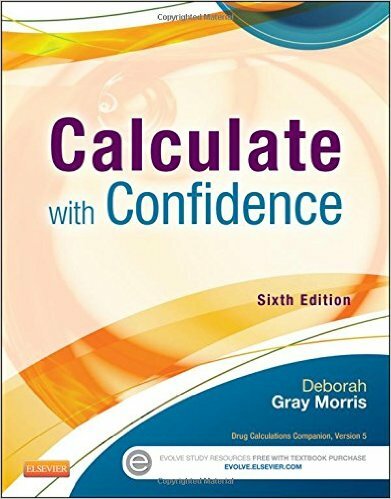 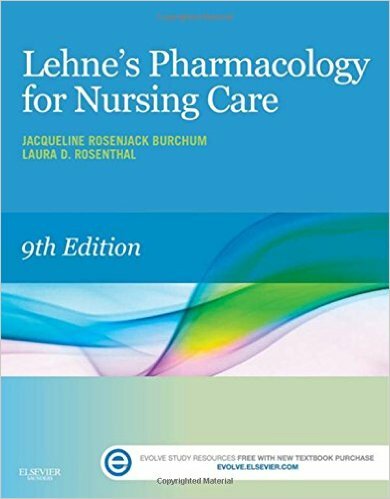 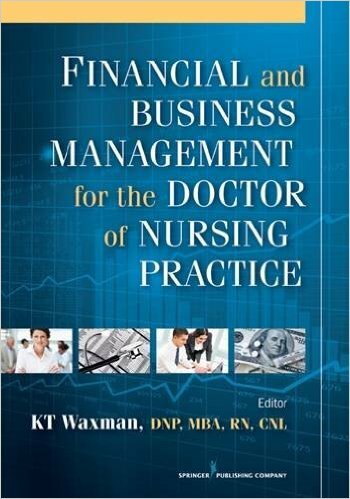 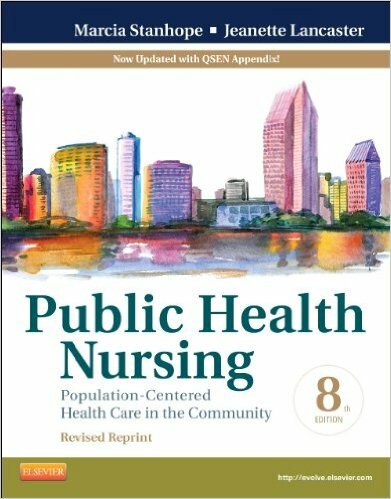 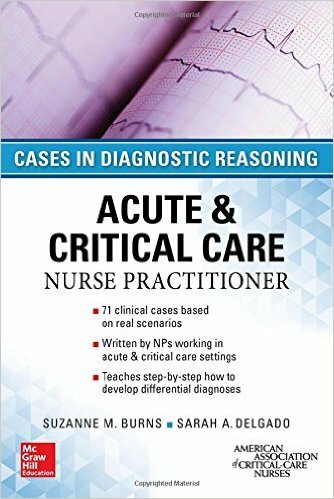 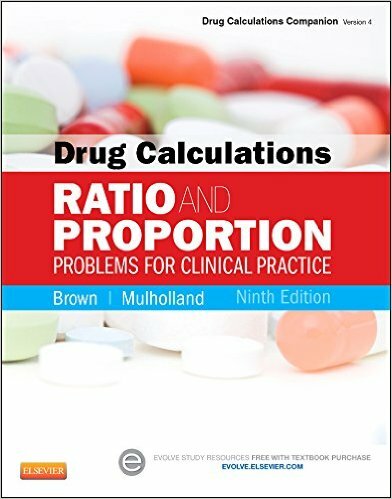 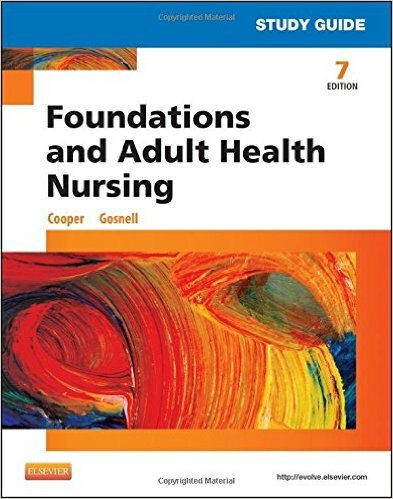 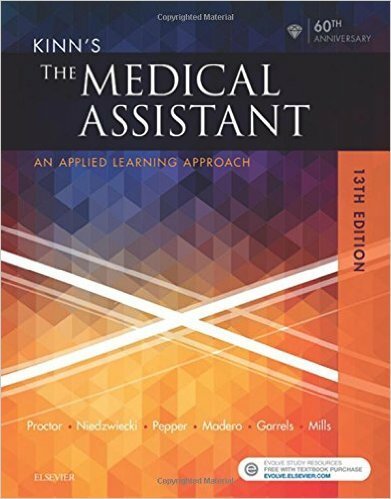 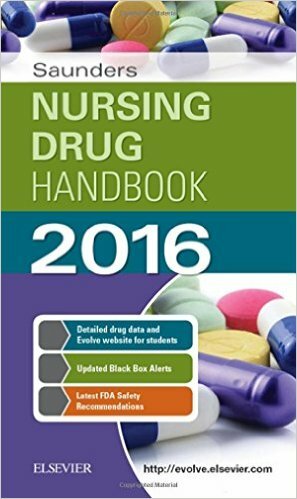 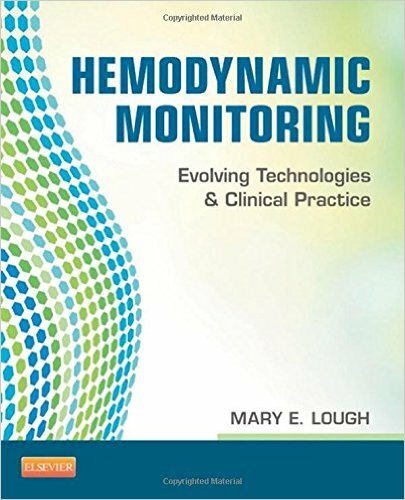 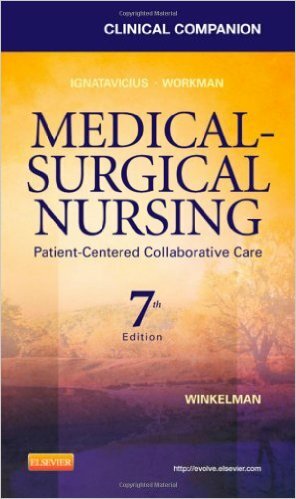 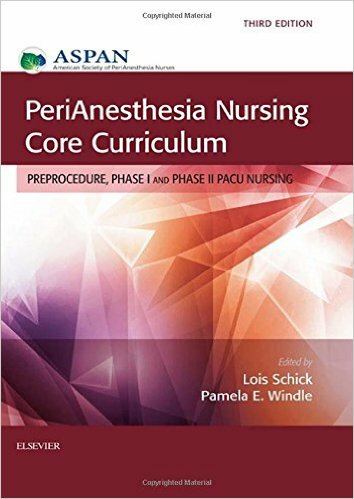 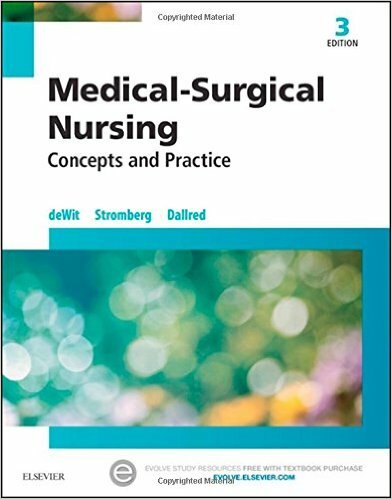 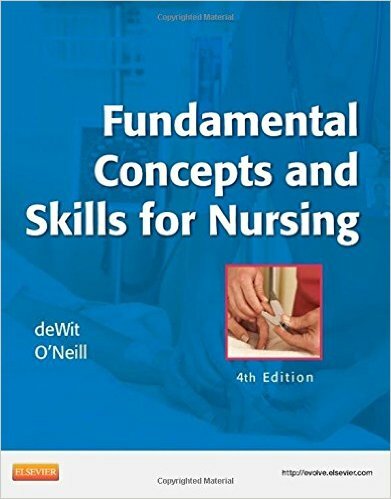 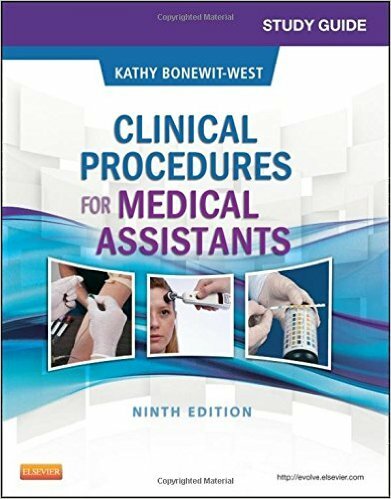 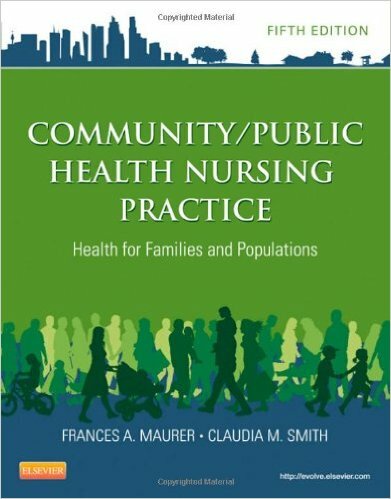 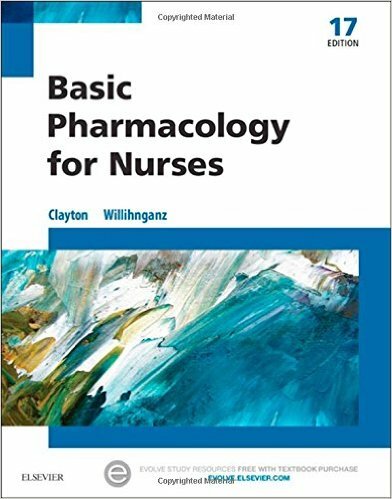 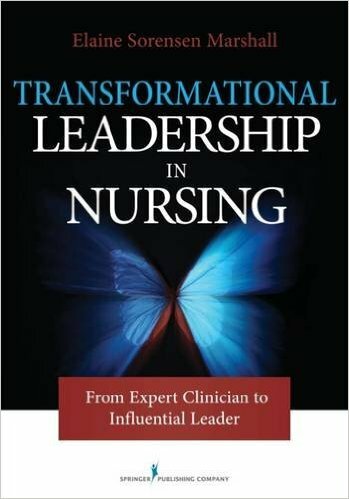 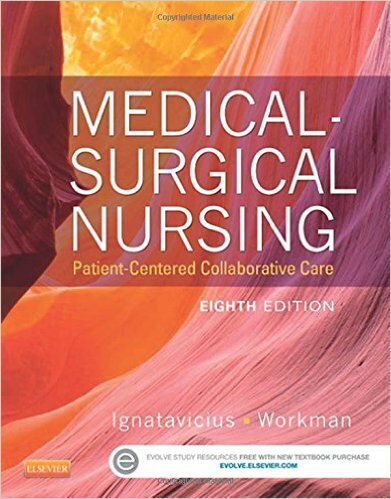 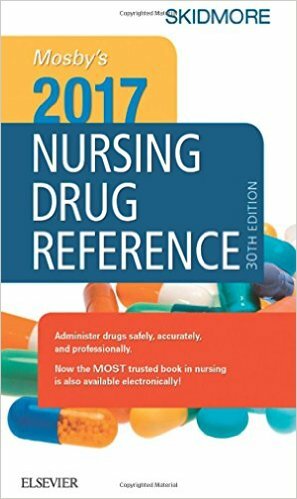 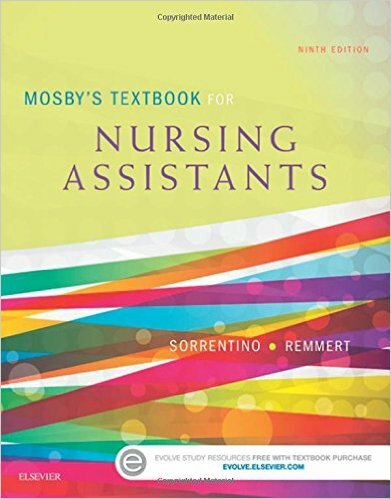 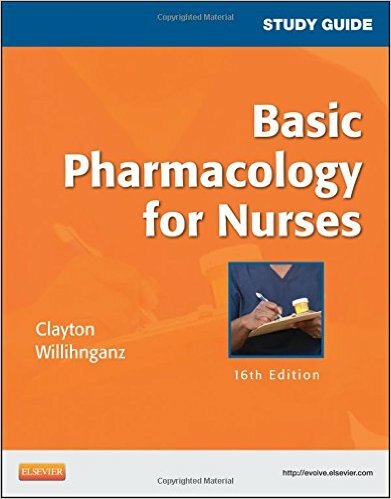 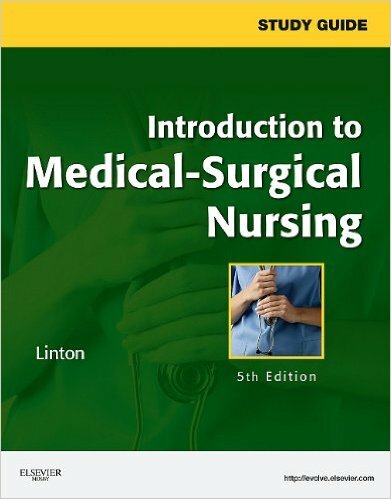 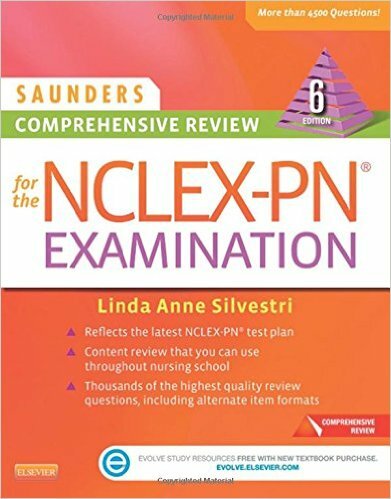 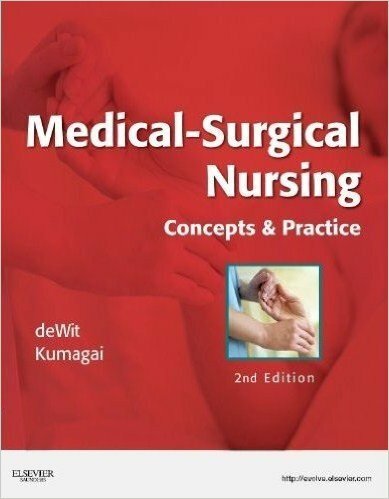 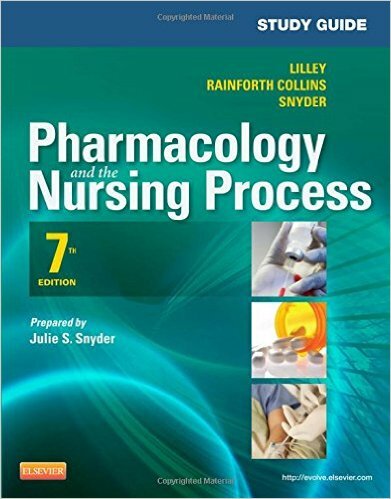 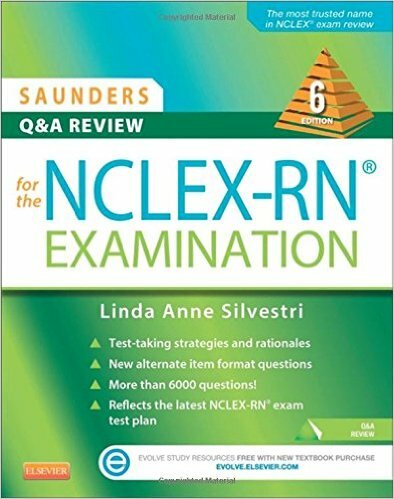 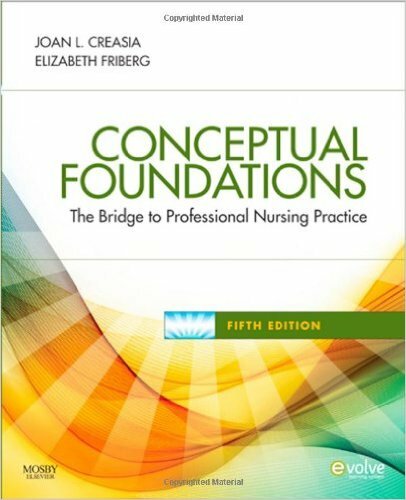 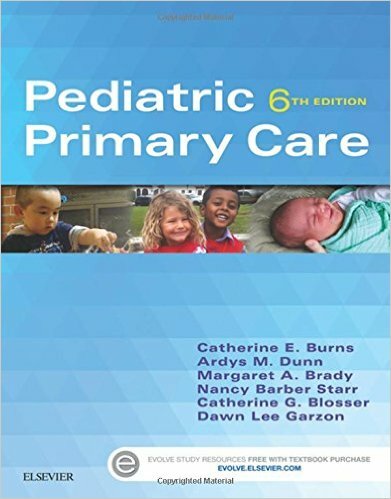 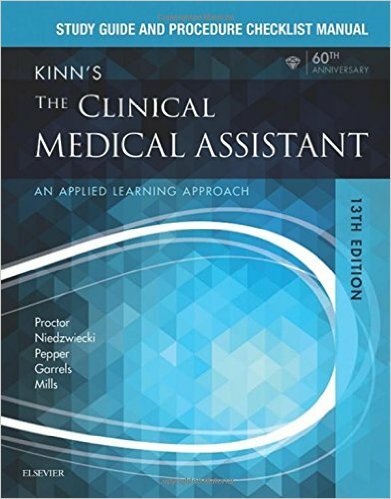 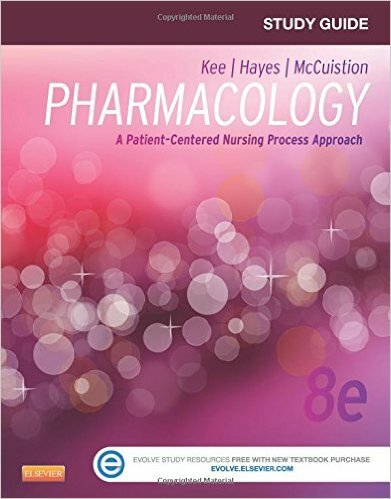 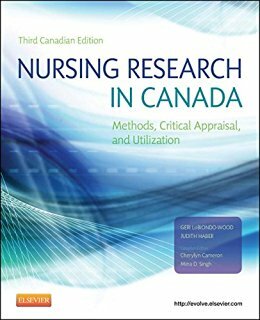 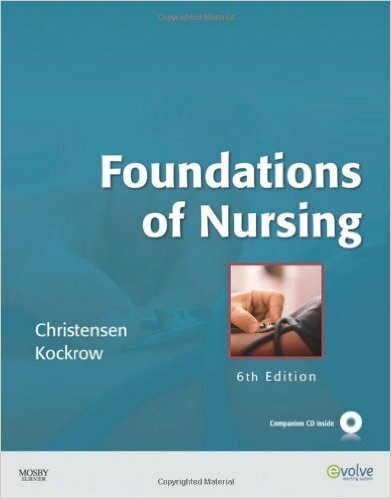 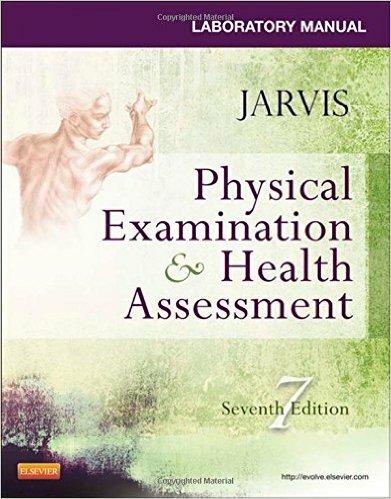 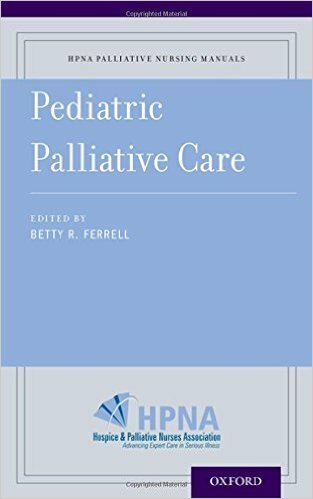 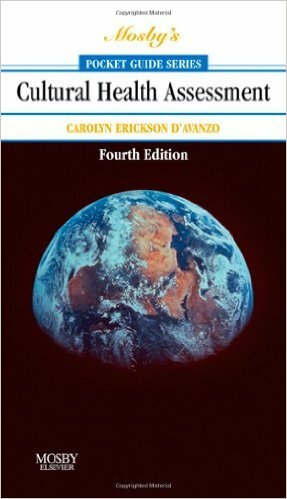 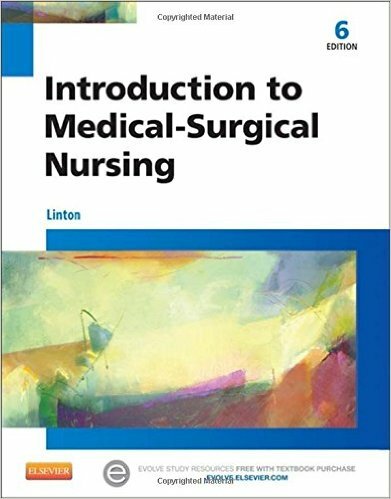 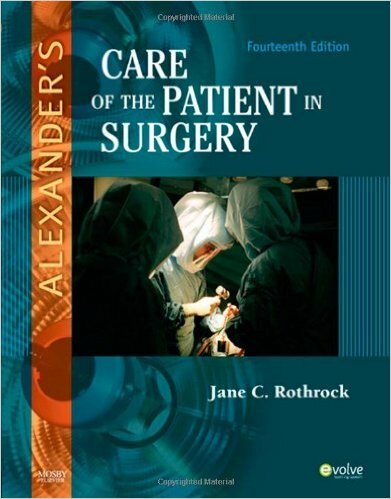 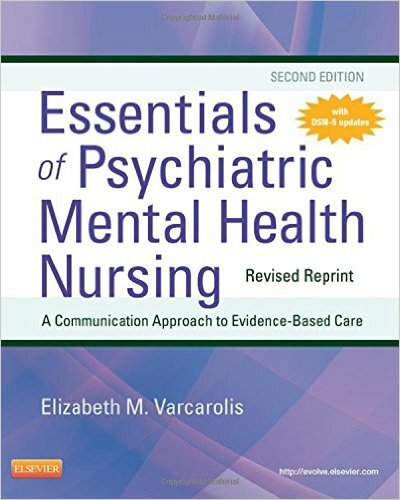 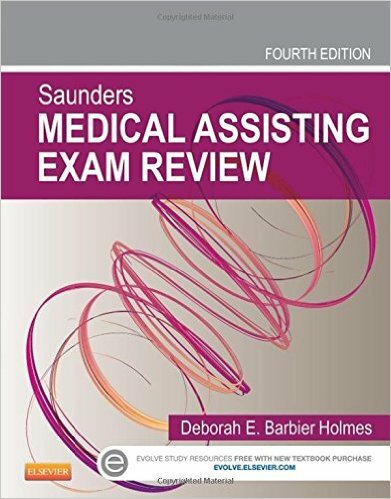 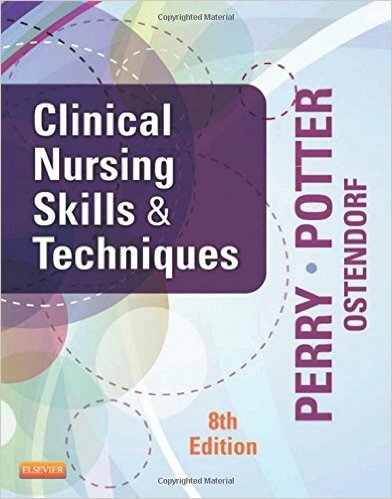 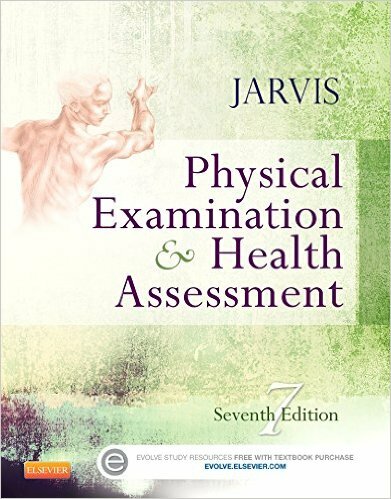 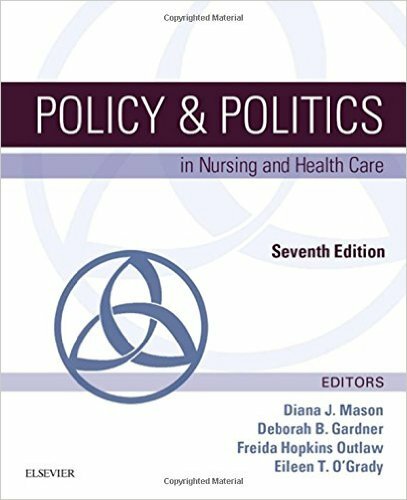 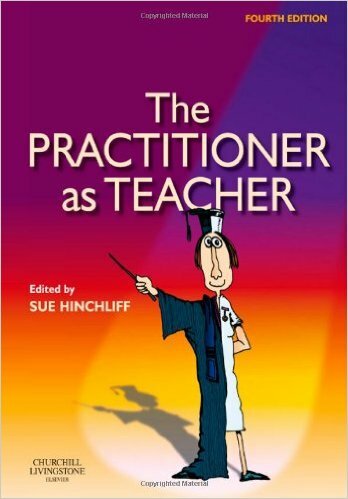 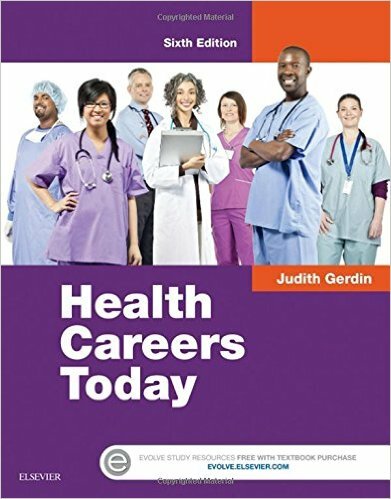 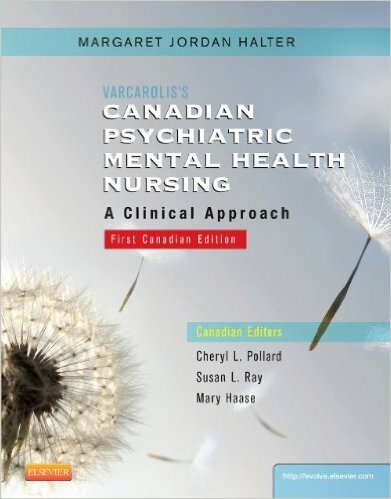 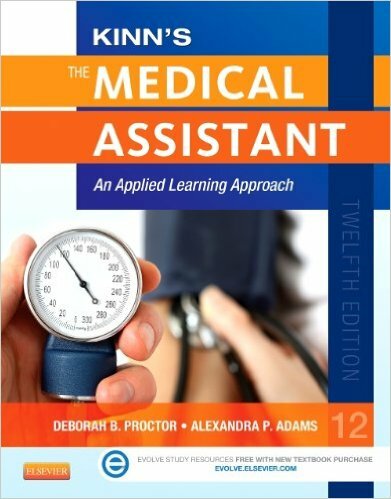 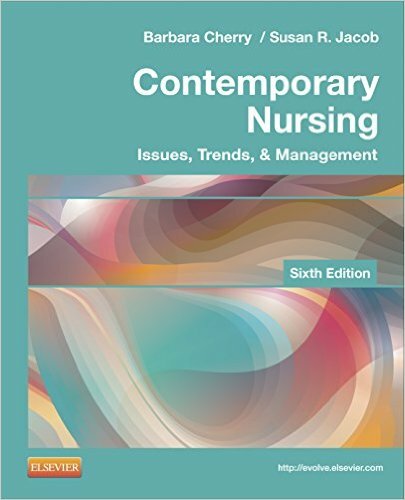 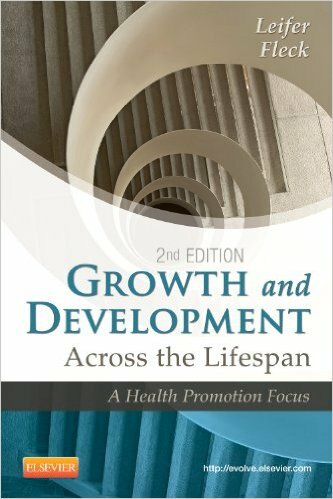 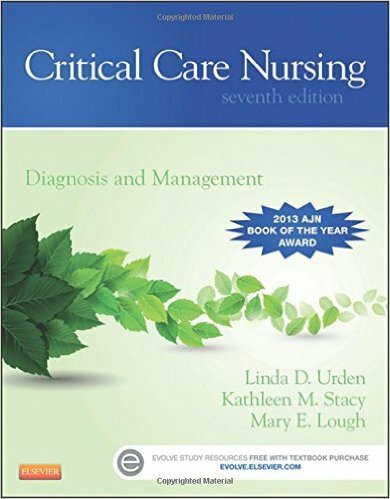 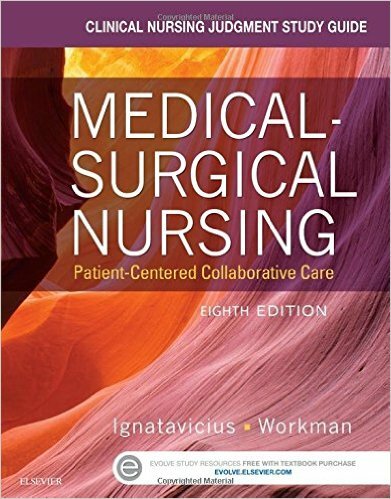 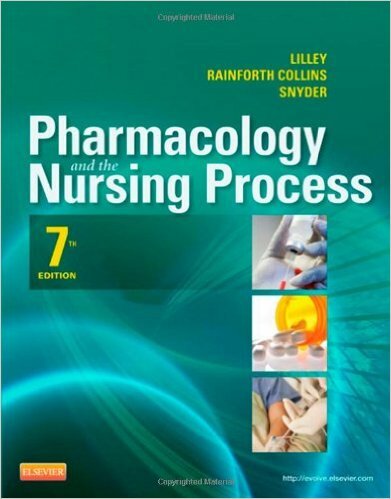 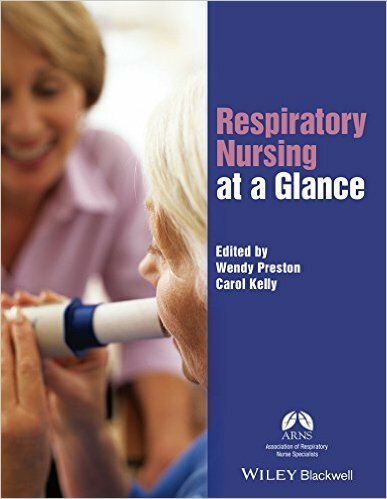 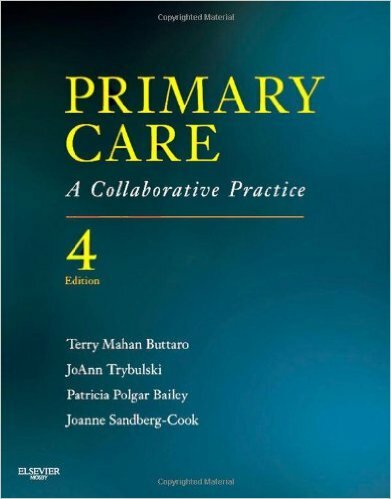 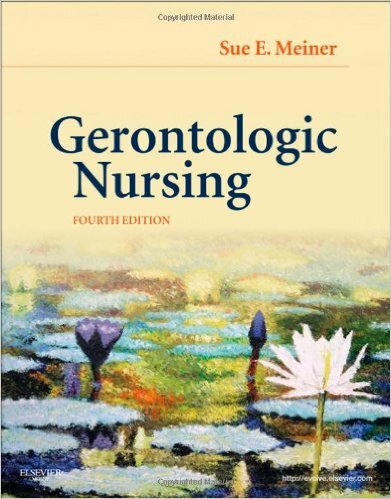 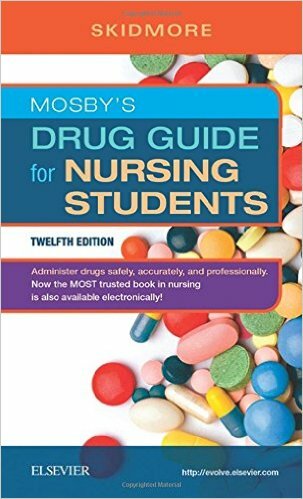 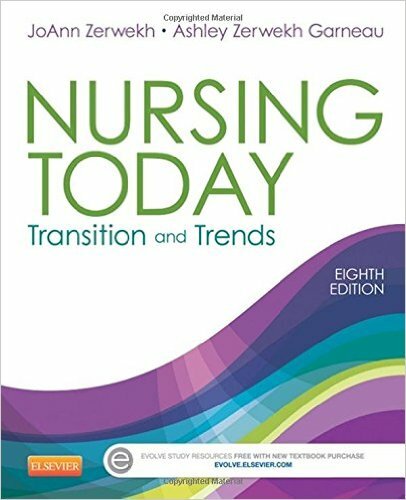 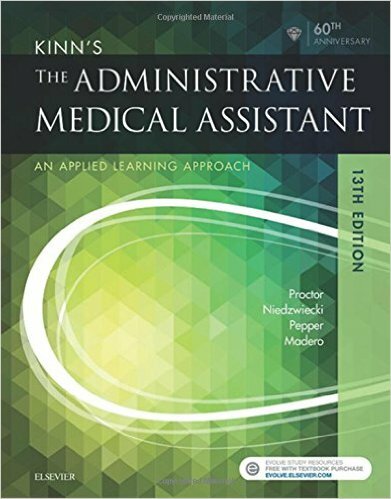 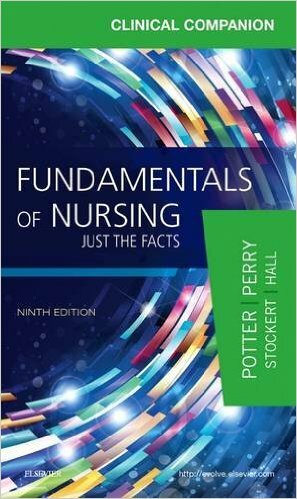 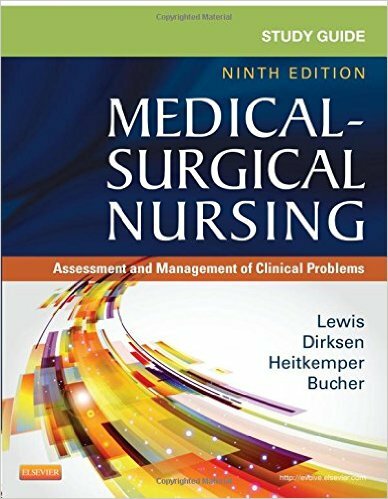 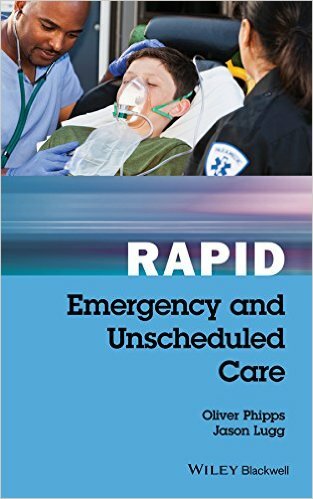 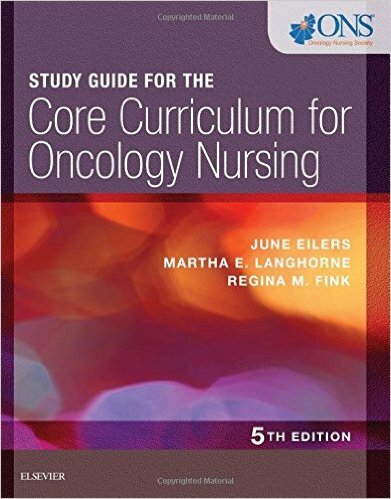 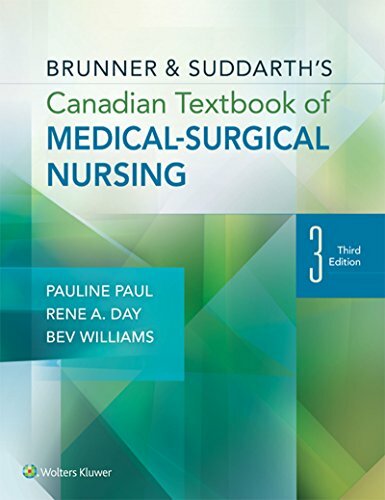 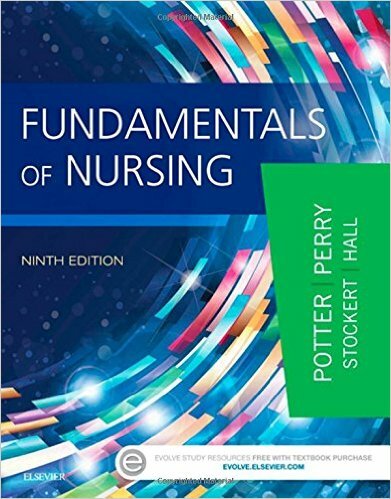 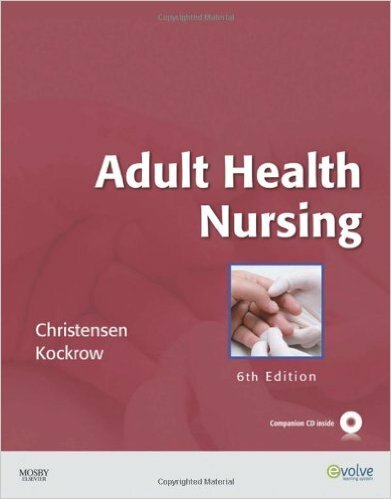 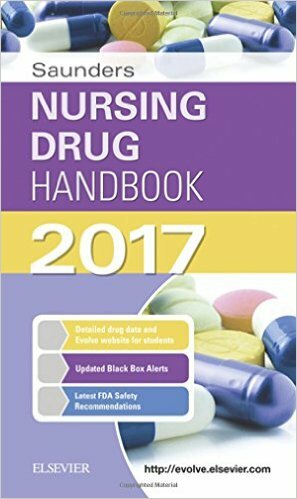 For this 14th edition, each section and chapter has been fully updated and enhanced by leading authors to ensure the text complies with contemporary practice and current guidelines. 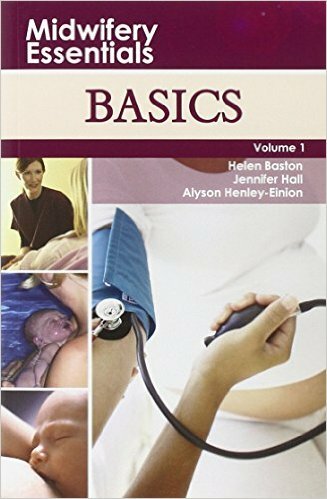 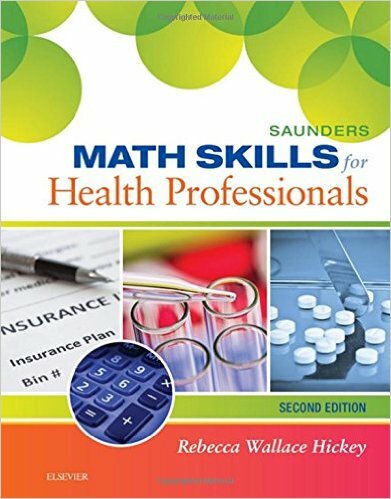 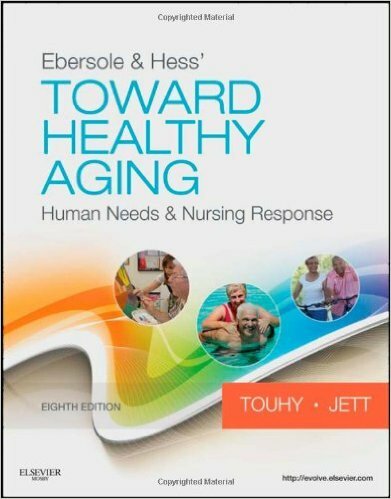 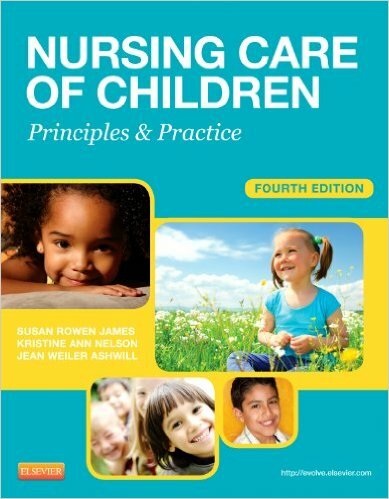 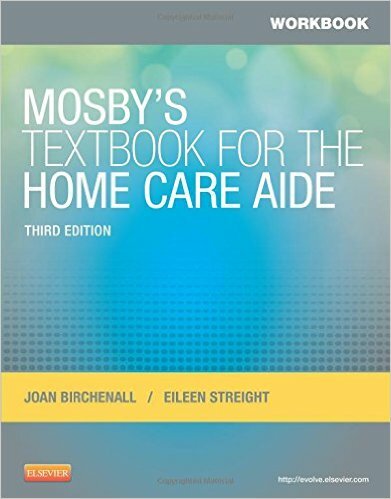 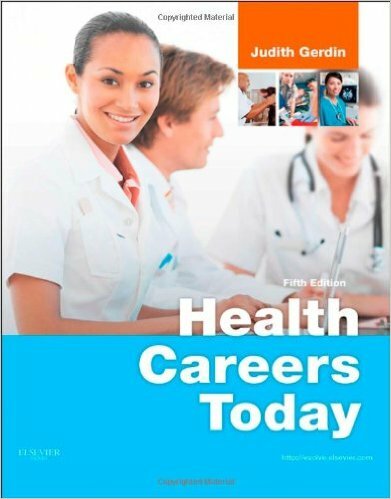 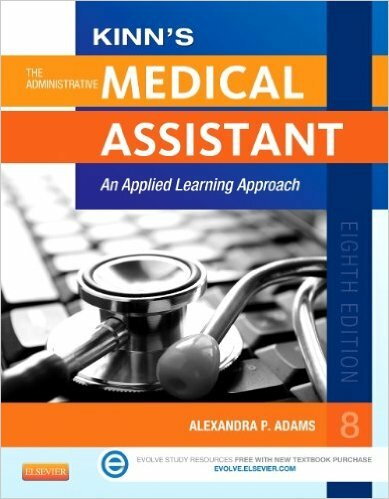 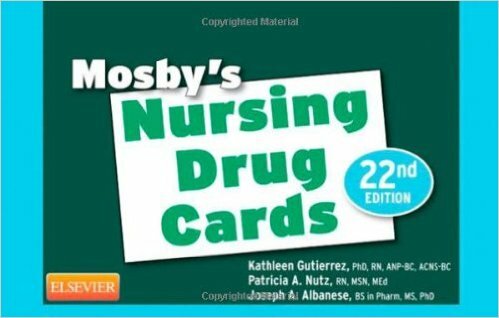 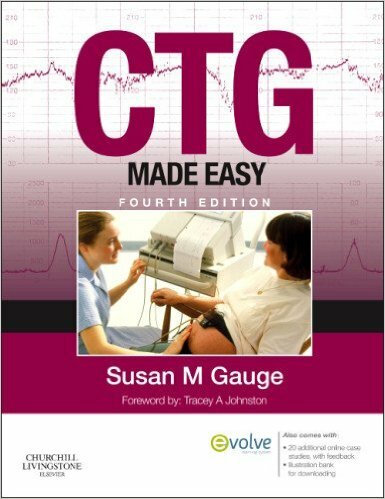 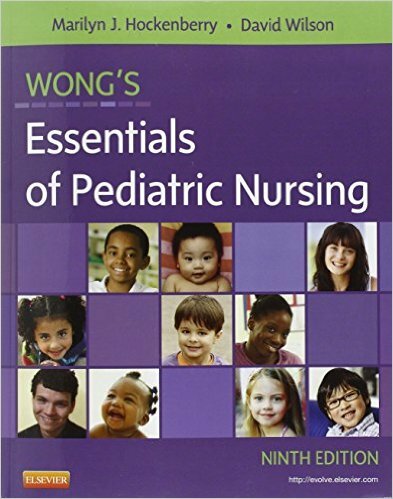 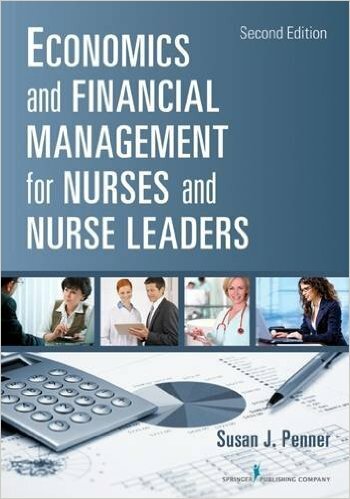 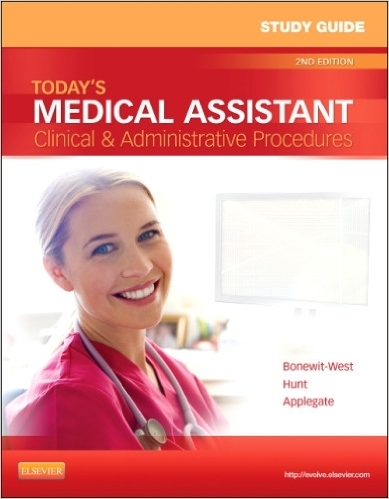 Added benefits are the availability of a variety of additional online resources for each chapter, including case studies, video and website links, and a bank of multiple-choice questions to test knowledge. 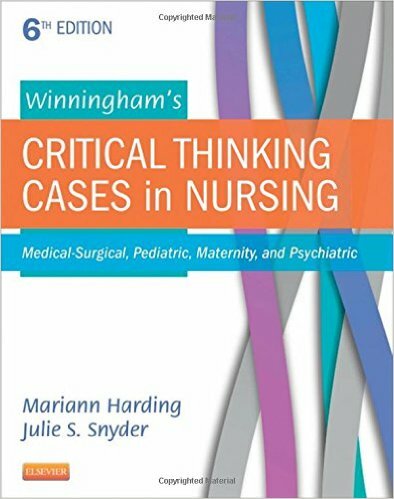 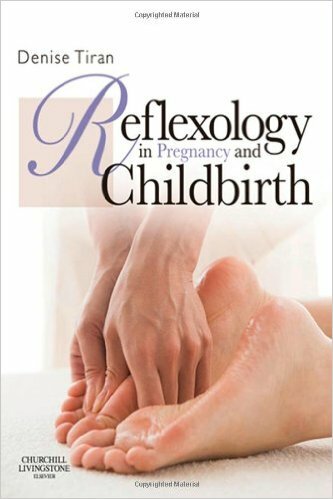 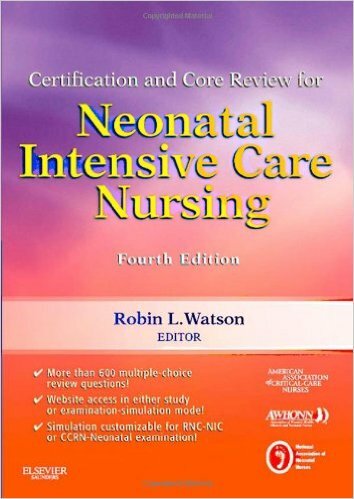 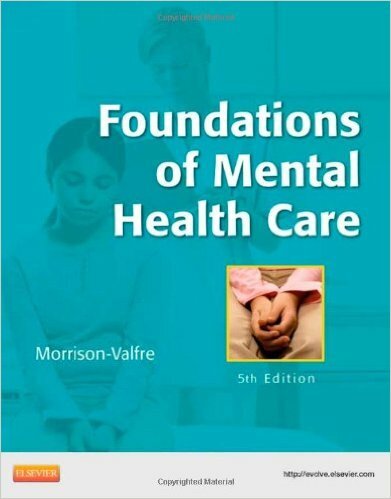 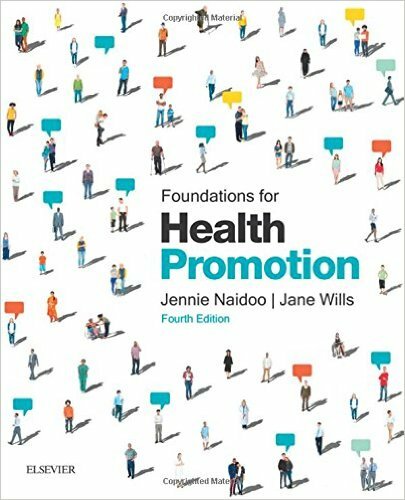 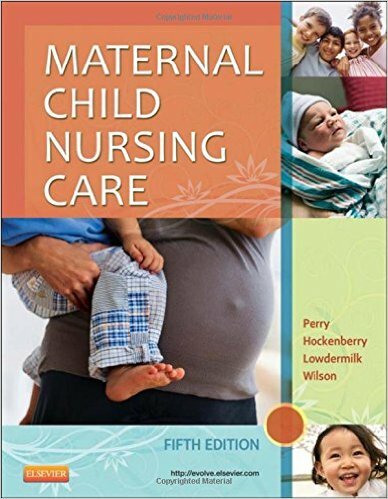 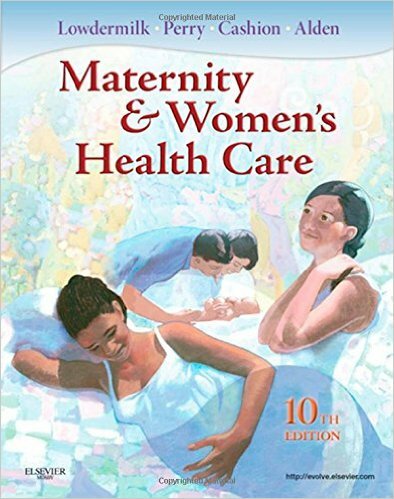 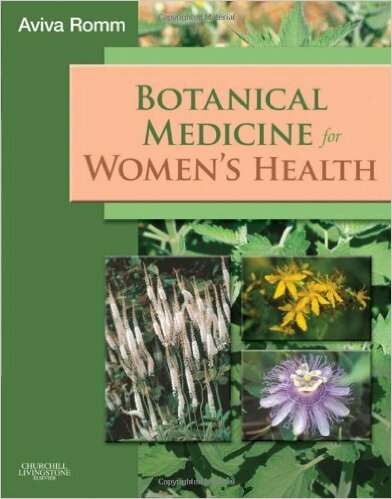 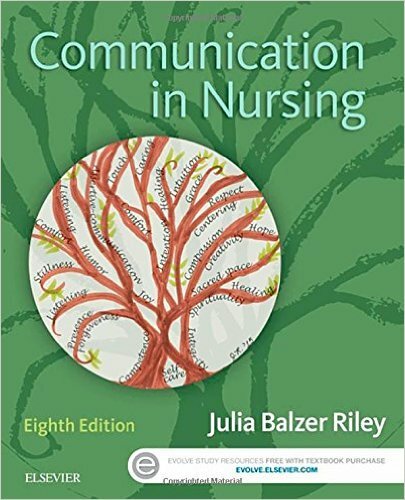 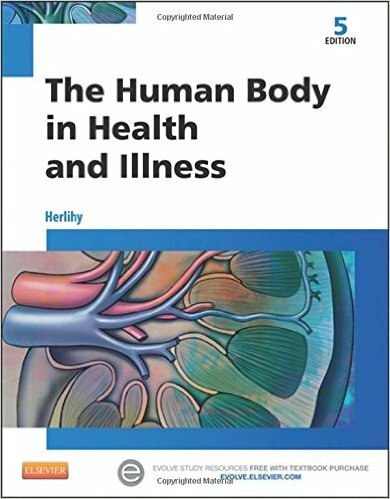 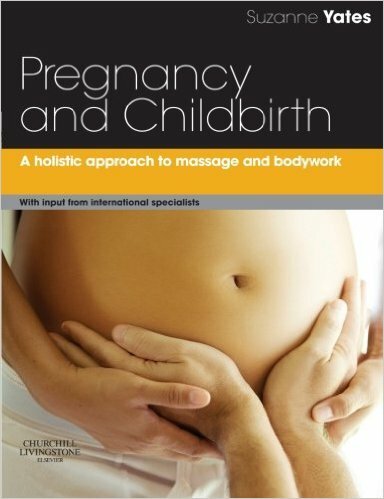 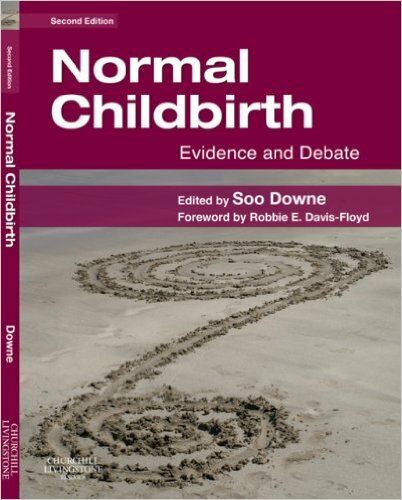 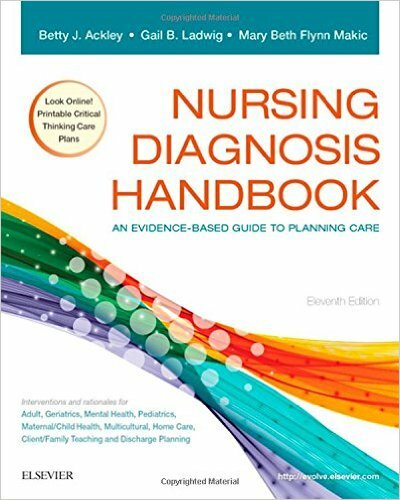 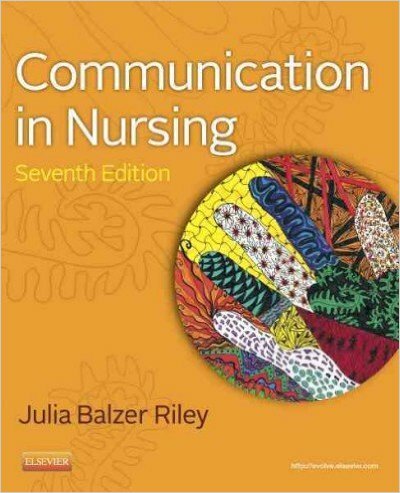 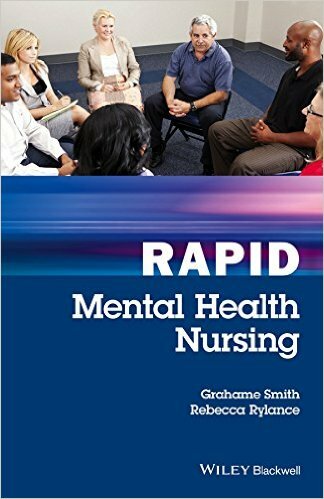 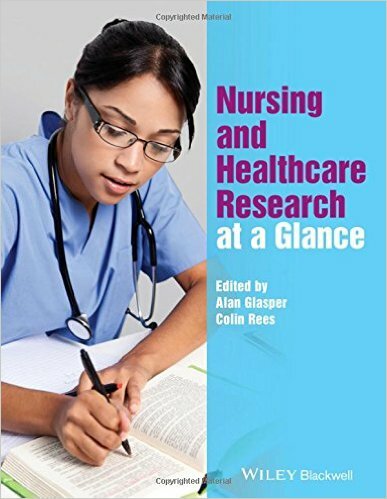 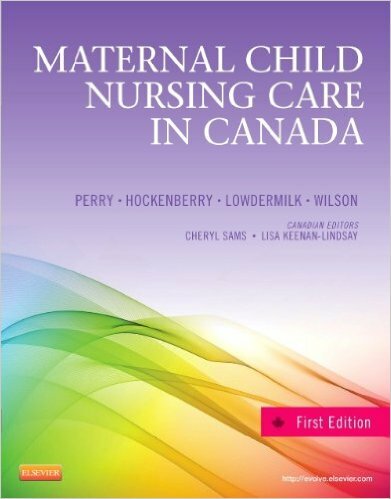 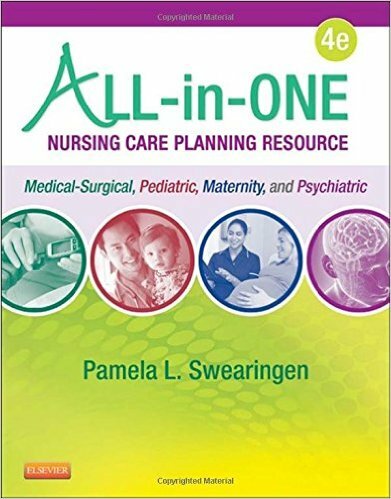 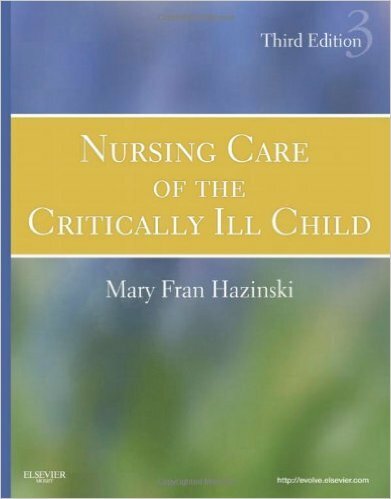 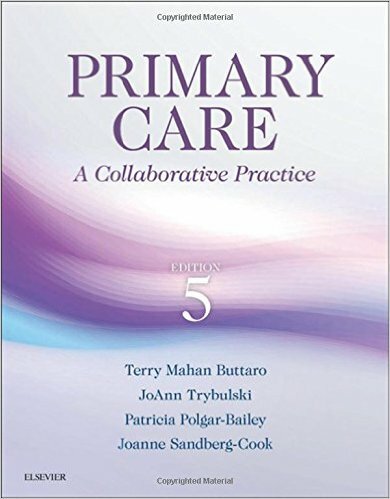 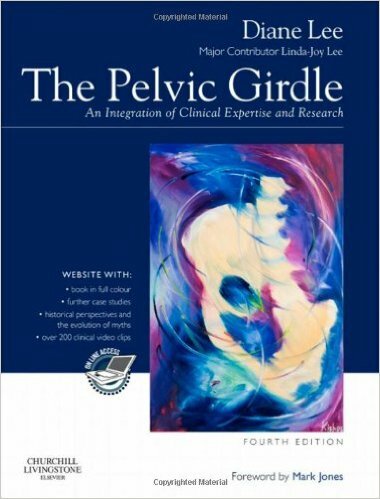 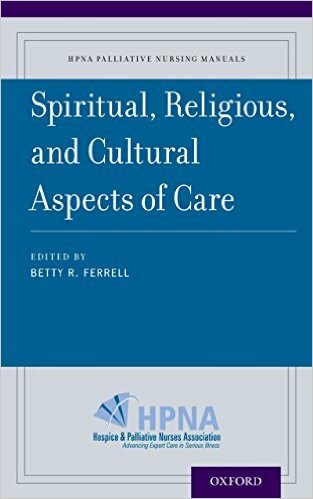 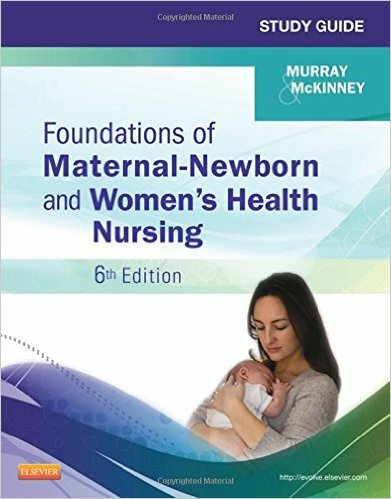 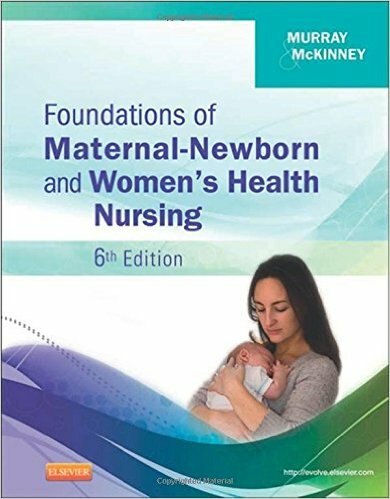 With a strong emphasis on normal birth, the book covers the spectrum of midwifery-related topics applied to practice, providing a foundation of knowledge, and encouraging independent thought through the use of reflective exercises in each chapter and online. 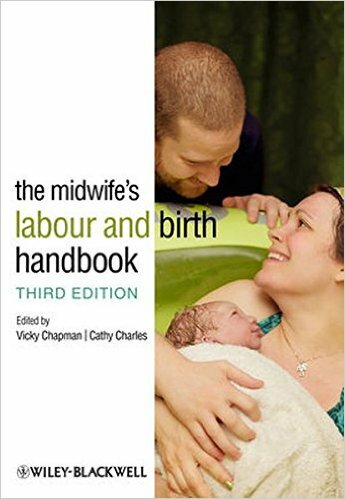 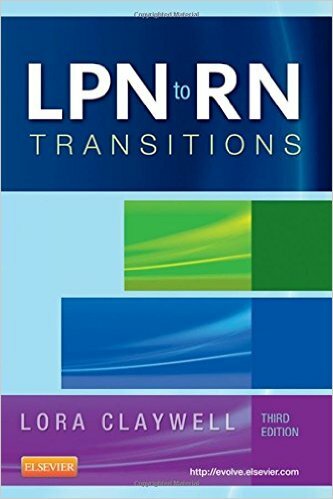 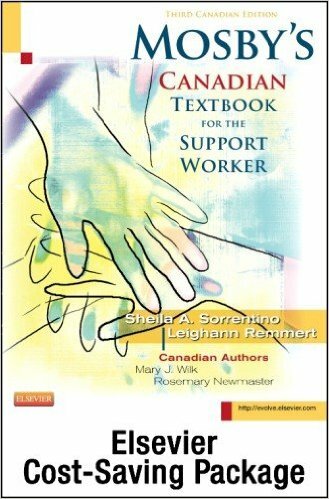 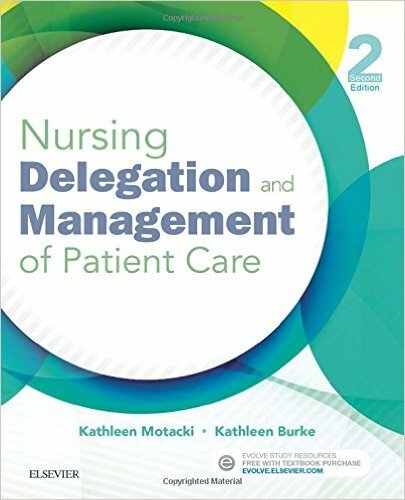 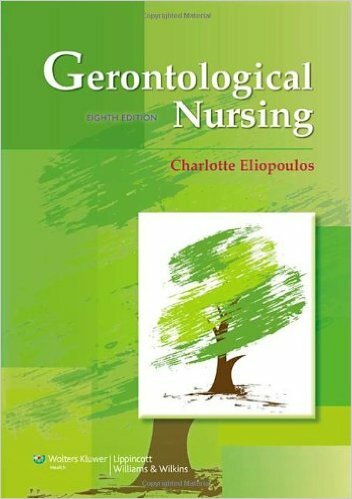 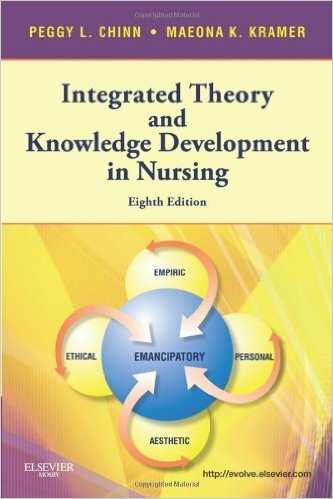 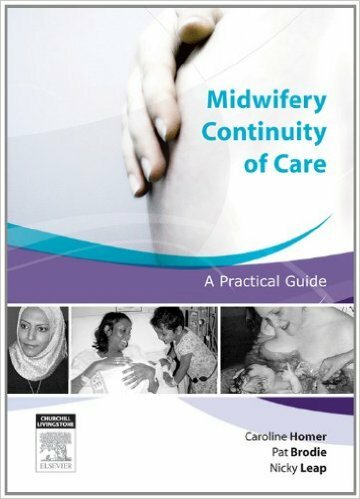 The book provides midwives with material that meets individual ways of learning and supports current modes of midwifery education. 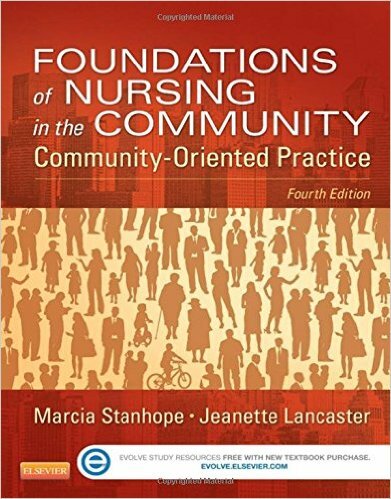 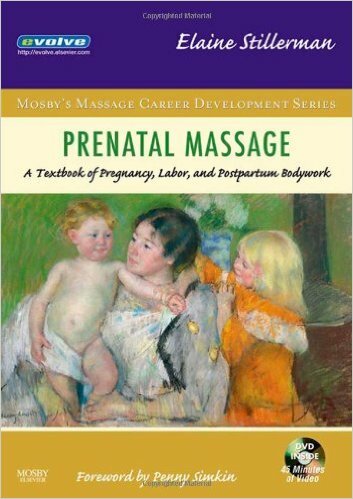 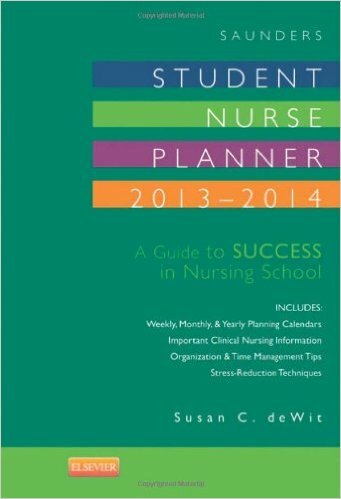 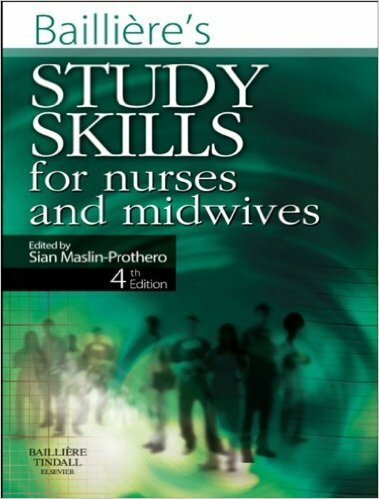 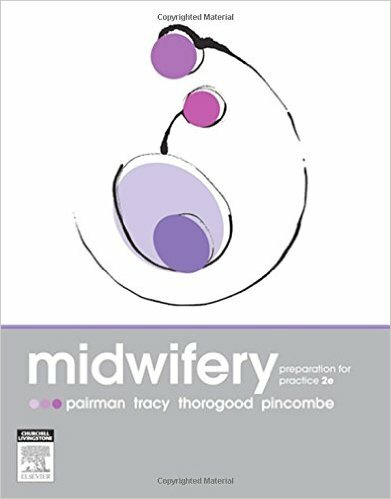 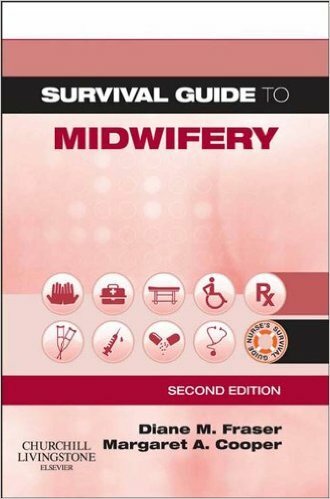 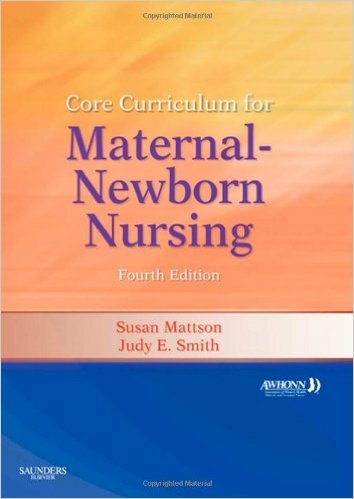 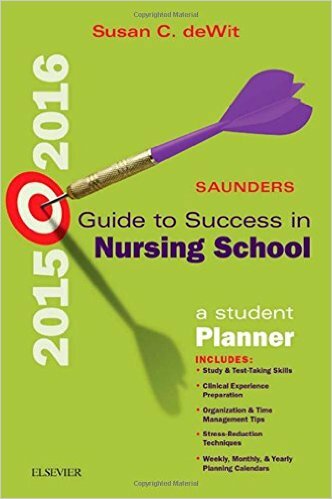 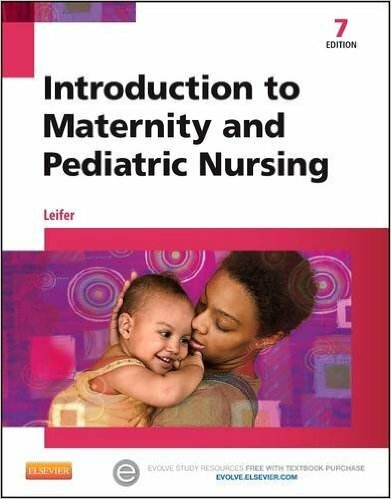 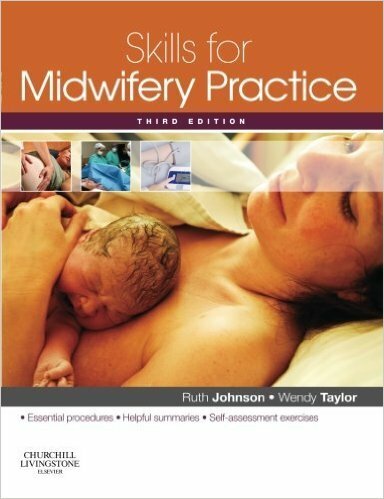 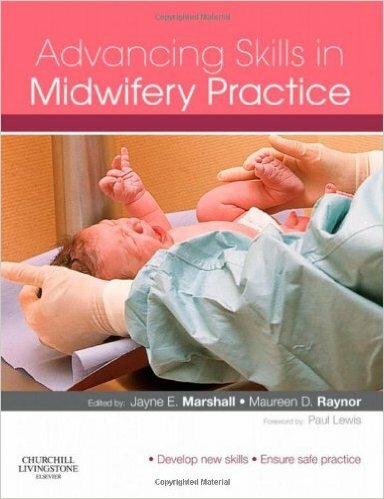 Mayes’ Midwifery is the text for initial preparation and for ongoing midwifery practice.